If you have previously taken workshops or are otherwise qualified, Monthly Membership or Studio Pass is a way to work independently, with occasional guidance, on your own projects using the uniques facilities at the London Centre for Book Arts. Please get in touch to find out if Membership or a Studio Pass is right for you, or to arrange a tour of the facilities with a studio manager. The studio is open Tuesday – Friday, 10am – 6pm, and 11am – 5pm at the weekend. The studio is closed Mondays. 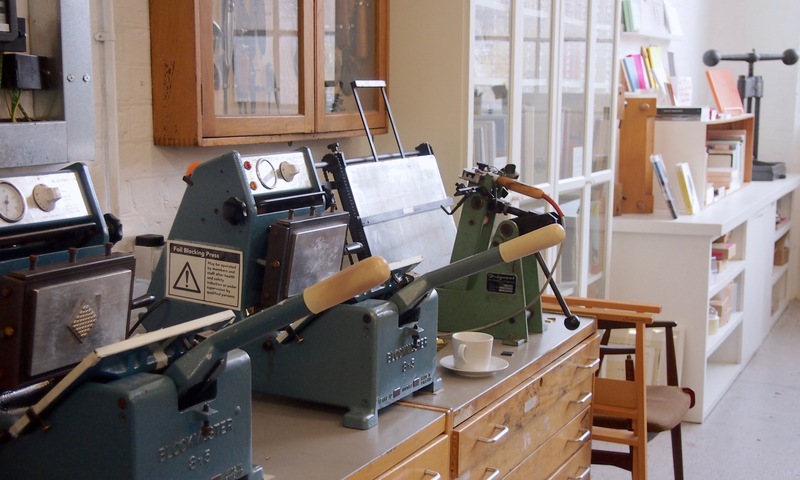 Monthly Members have unlimited access to all bookbinding, printing, and print finishing equipment during opening hours. Monthly Members also have access to a plan chest drawer for storage during their membership. Join as a Monthly Member by setting up a Direct Debit. Alternatively, send us an email or visit us at the Centre to join in-person. Weekend Members have unlimited access to all bookbinding, printing, and print finishing equipment during weekend opening hours. Weekend Members also have access to a shared plan chest drawer for storage. A Studio Pass is good for five studio visits and is valid for six months after purchase. 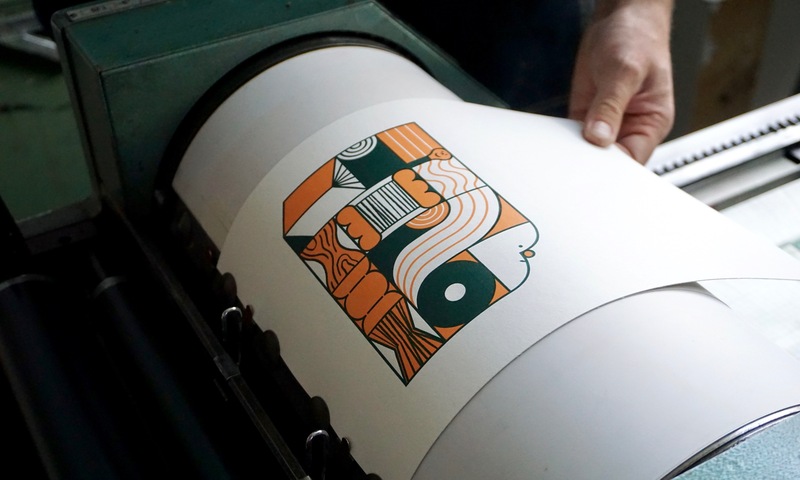 Pass holders have access to all bookbinding, printing and print finishing equipment during opening hours. Purchase a pass online or in person at the Centre.